Looking for a nice place to have your next group gathering? Hold it here at the Library! 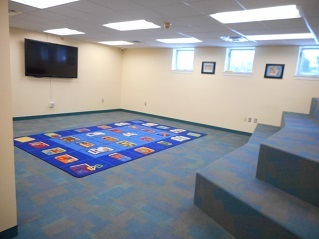 Phoenixville Public Library’s meeting rooms are used for Library and School District purposes and are also provided to the public for cultural, civic and educational purposes. There are two rooms that are available for use. Meeting rooms will, to the extent that is legal and consistent with Library policies, be made available to the public on an equitable basis, regardless of the beliefs or affiliations of individuals or groups requesting their use. Permission to meet at the Library does not constitute an endorsement of that group’s policies or beliefs. Attendance at meetings is limited by order of the Fire Marshall. See full Meeting Room Policy here. – Maximum capacity for these rooms is in compliance with local fire codes. The maximum capacity code must be strictly enforced and should be considered when scheduling. Requests for use of the rooms will be made through the Business Office, 610-933-3013 x126. Use of either room requires a reservation. Meeting rooms are available during regular library hours, including weekends. Applicants must be age 18 or older. Meeting rooms can be used by individuals, non-profit or profit organizations for meetings or workshops or for staff meetings or staff workshops. Requests for use of the rooms will be made through the Business Office, 610-933-3013 x126. Use of either room requires a reservation. Meeting rooms are available during regular library hours, including weekends. Scheduling of meetings sponsored by the Library will take precedence; therefore it may be necessary in very unusual circumstances to preempt the booking of another organization. When this happens, the Library will contact the representative of the booking organization as soon as possible – fee will be reimbursed. In the event of an emergency or weather closing, the Library will not remain open for meeting room use and will not notify program organizers – fee will be reimbursed. A planned closing, due to inclement weather, is coordinated with the School District. If the School District (#856) is closed then the Library is closed. If the Library closes due to an emergency or weather, the organization’s contact person will be contacted by the Library. It is the responsibility of the organization to notify attendees of the cancellation. What if I need to cancel? In the event that an organization cancels its meeting, the organization’s designated representative will notify the Library as soon as possible. The fee will be refunded if Cancellation is made within 7 days of the scheduled event. A fee is charged for the Community Room use, with a differential between for-profit ($150/reservation) and non-profit users ($100/reservation). The Executive Director/Library Board reserves the right to waive the fee. Repetitive use (more than 6 times per year) by a for-profit organization will reduce the for-profit fee to $125/ use. If an event will be fund raising or charging admission, the full fee will be charged. 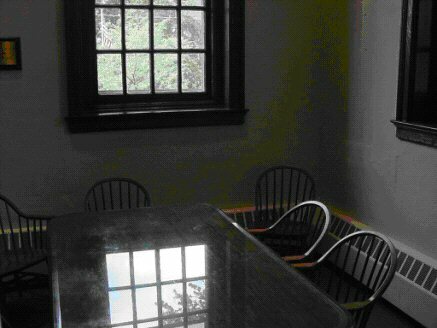 The fee for the Harrop Room use is $75/reservation/day for all or $37.50 for half day up to 4 hours. Fee for repetitive use (more than 6 times per year) of Harrop Room is $25 for one half day per use. All organizations/individuals must provide a Certificate of Insurance on an annual basis – to be attached to the Application for Use of Meeting Rooms. The Certificate of Insurance must be a minimum of $1,000,000.00 per occurrence with $1,000,000.00 aggregate. 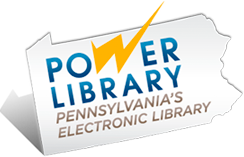 The Phoenixville Public Library must be listed as Additional Insureds.